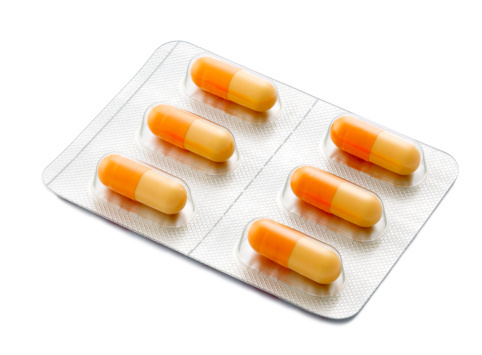 By telephone - 01224 283977 is a dedicated line for repeat prescriptions. You will be asked to leave details of your name, date of birth, items required, telephone number and where you will be collecting the prescription from. In person - drop the repeat slip in at reception with the required items clearly marked. Online - complete the registration form (here) and order online at any time. Please note any messages left on the prescription telephone number out of hours will be dealt with when the surgery is next open. Some pharmacies will collect your prescription from the practice on your behalf and you can then collect your medication directly from them. Please discuss this with the Receptionist and we can arrange this service for you. Patients on some repeat medications may be asked to see a doctor, nurse practitioner or practice nurse at least once a year to review these regular medications. Please allow two full working days for prescriptions to be processed and remember to take weekends and bank holidays into account. Please allow extra time if your prescription is sent directly to a pharmacy or posted to your home address. 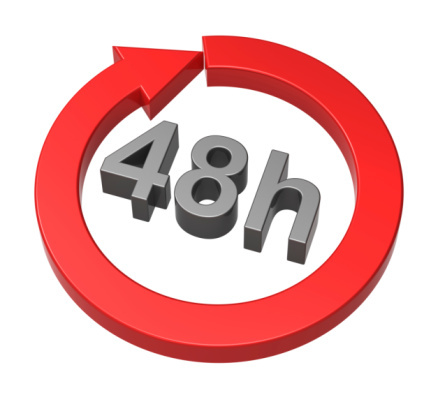 Please allow 48 hours, excluding weekends and Bank Holidays, for your request to be processed. Any problems please telephone the surgery. Please be aware that prescriptions sent directly to a pharmacy or posted to your home address will take longer. Orders received after close of business on Friday 22 December will not be processed until Wednesday 27 December and will be ready for collection on Friday 29 December. Orders received after the close of business on Friday 29 December will not be processed until Wednesday 3 January and will be ready for collection on Friday 5 January.